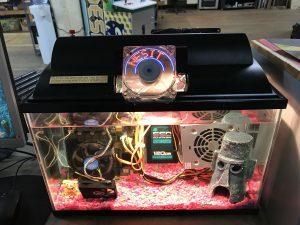 The NESIT Fish Tank Computer is Back! Tim and Tom worked this week on getting a new PC ready to submerge in the oil. The old PC that was inside the oil died and needed replacing, now its back and better than ever, complete with Spongebob and an aquarium screensaver. Looks Great! 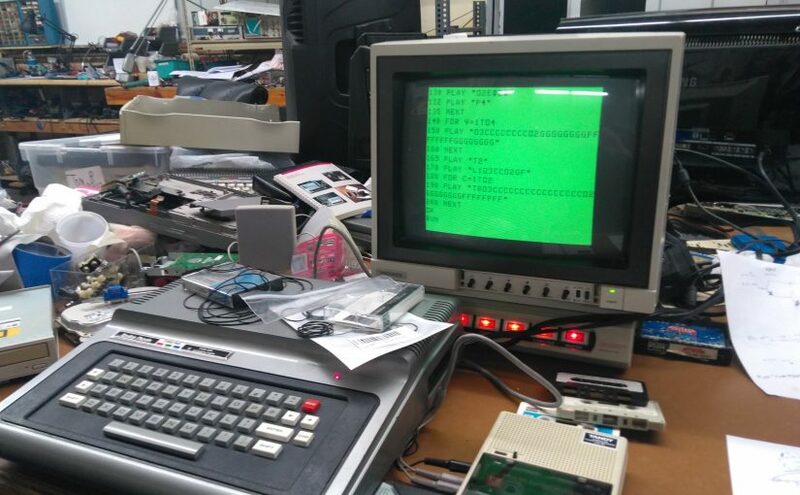 NESIT members Cobey and Tom recently got a TRS-80 off life support and back into running shape. Challenges in the endeavor included getting the odd matrix keyboard going, adding in a pull switch to turn the monitor on and off, and replacing rotted belts on a tape cassette drive. And it works! It’s been burbling and chattering away, drawing things on the screen, and threatening to break the ancient cassettes at any moment. Stop NESIT Makerspace in Meriden, Connecticut to check out this marvel of the ancient world. Get together at NESIT and build things! NESIT Makerspace in Meriden Connecticut is having another open house on Wednesday. Work is going along nicely on the clean-room for classes with all of the molding up, base, case, foot, and toe. Next up is gap-filling and painting everything for a seamless look. 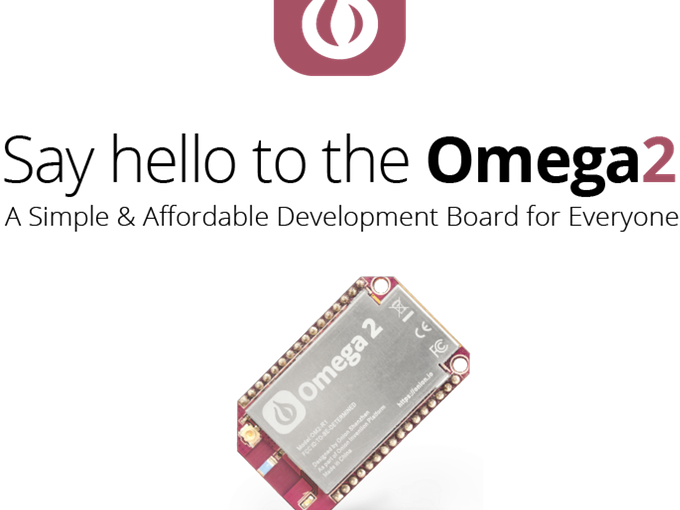 And the Onion Omega 2 will be making it’s way to our IoT electronics drawer. Please toss it on a breadboard and see what you can make it do. 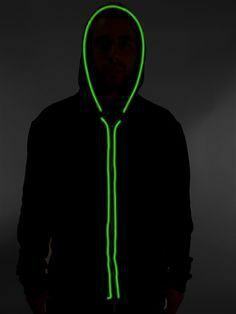 Have you ever wanted to experiment with lighting up a costume? NESIT will be helping you make your costume glow next week on 10/17/16. Neopixels, EL wire, and old fashioned dumb LEDs hooked into an ATmega driven Arduino are great ways to make your costuming light up and we’ll have a supply of each. Drop by and check out all the lighting mayhem just in time for Halloween. Please sign up on our Meetup event (if possible) if you’re planning to attend. Ever wanted a SOC with 802.11 b/g/n wireless, a bit of memory, and some I/O that isn’t an ESP8266? Then you may be in luck. Onion, the company behind the Omega SOC has brought together another kickstarter. This time around their System on Chip is further integrated onto a single die and sports 64/128MB of memory saddled up to 16/32MB of storage. Unsurprisingly, they’ve dubbed it the Onion 2. NESIT will have one of these little wunderkind available to use in our electronics workshop when and if they’re released. Bear in mind that it is kickstarter. 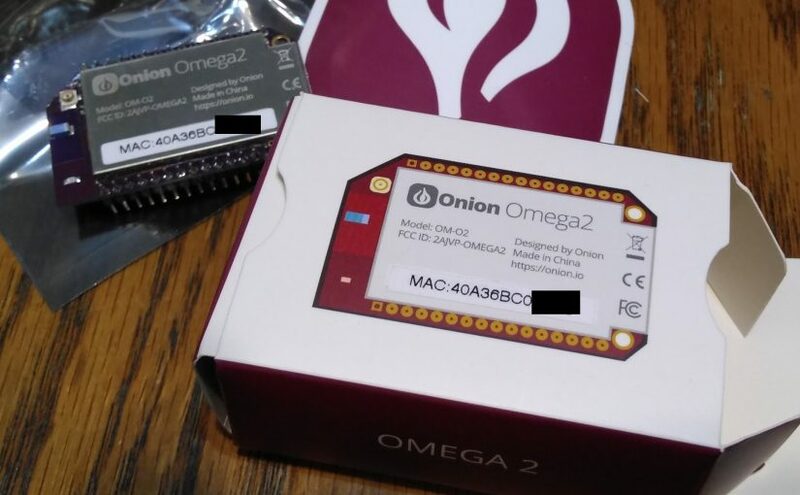 But with a previous track record of bringing products to market the odds are good that Onion will have the manufacturing ready to fill their orders.